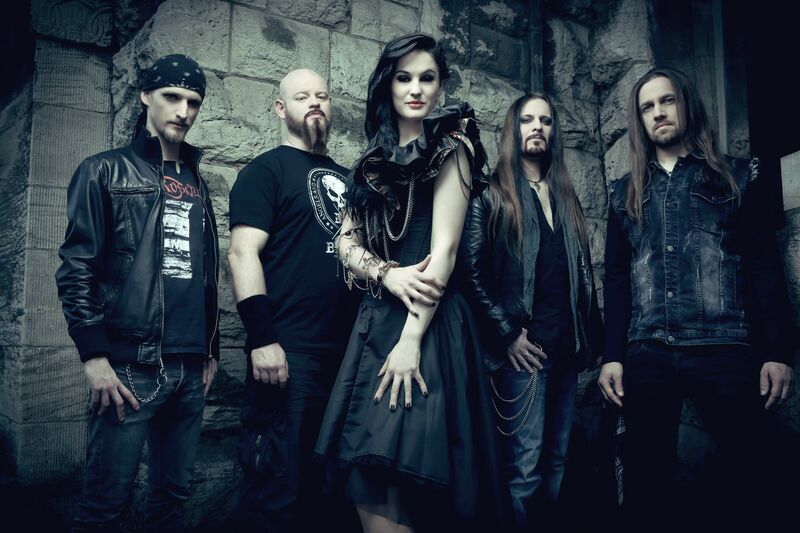 The biggest European metal band, which has a singer in its lead, will be in Prague. In the World Tour 2018, the 19th. November 2018 will feature at the O2 Arena. The special guest of the evening will be Power Metal Beast in Black.